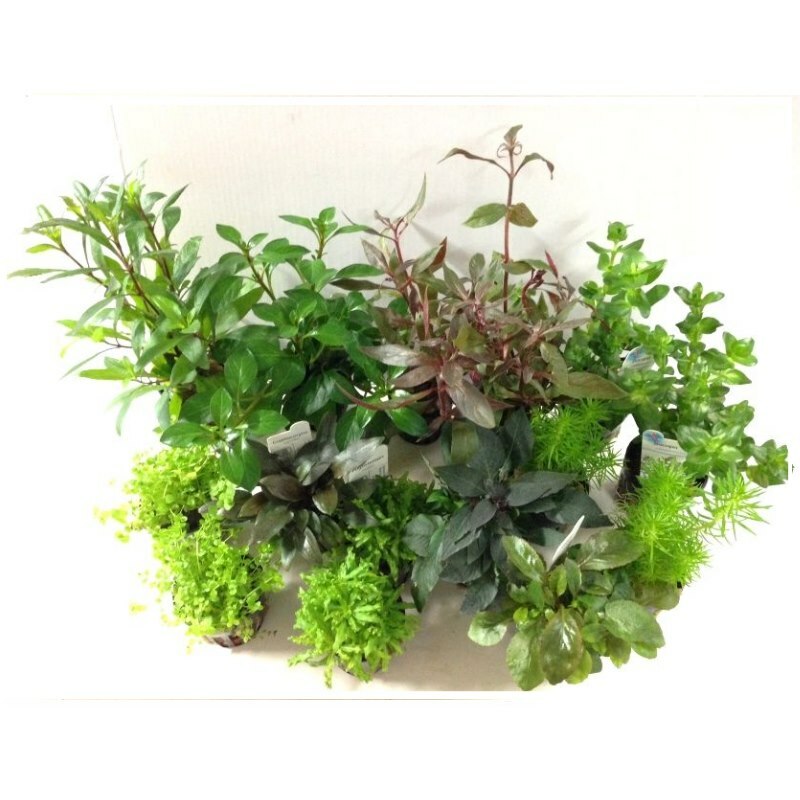 Dutch Aquascaping Plant Collection for Tanks up to 36"
A 'Ducth Style' plant collection, recommended for tanks sized 36 inches (3 feet). The picture shows exactly what you will receive. Don't be put off by the initial growth of the plants, I think some are grown emersed they soon pick up after being submerged for a while. Good quality plants.